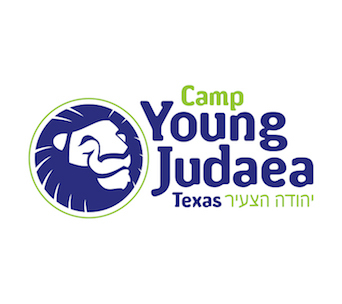 Young Judaea Midwest runs two conventions each year for 8th – 12th graders; one in the Fall/Winter and one in the Spring. 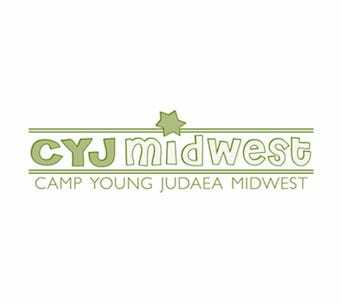 Teens come from all over the Midwest to spend three days doing YJ! 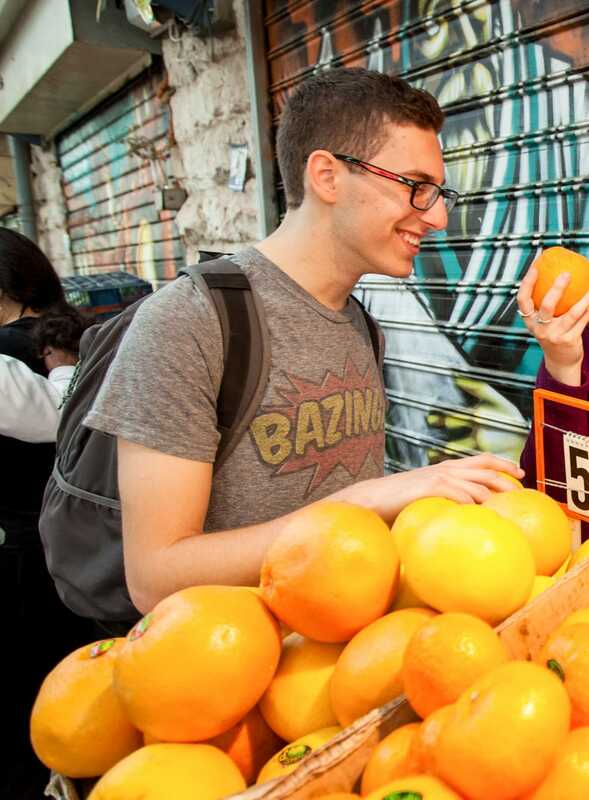 Programming is created and executed by a teen board (Mazkirut) and other teen leaders. 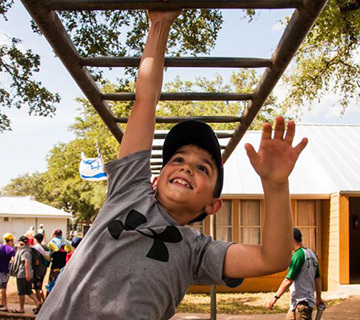 While the weekend is modeled after a Shabbat at camp, new participants are always welcome to join! 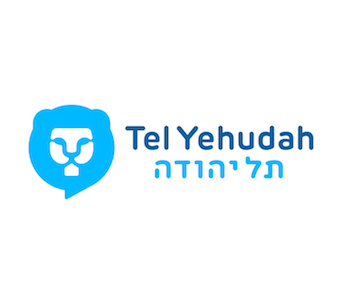 Scroll down for more information. March 21st – March 24th, 2019. 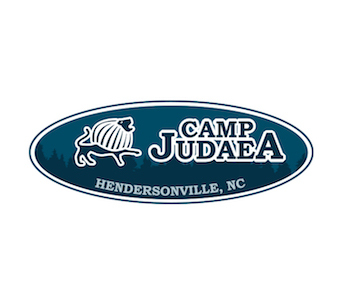 Camp Henry Horner, Ingleside, IL – Camp Henry Horner is operated by the JCYS. Who is eligible to come to Midwest Spring Convention? 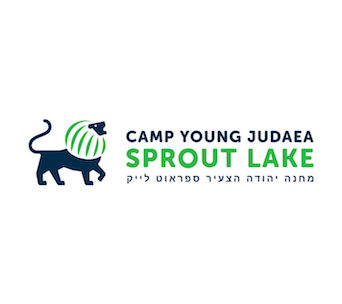 All Jewish teens, grades 8-12, who are interested in becoming more involved in Young Judaea, learning about Israel and being together for Shabbat. 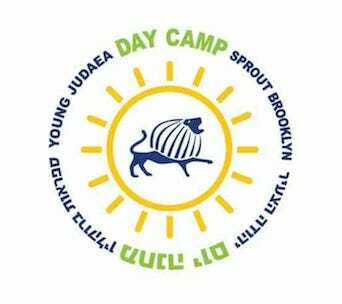 Like all Young Judaea programming, the weekend will be planned by our regional Mazkirut (youth board) along with their advisors and the madrichim (counselors). 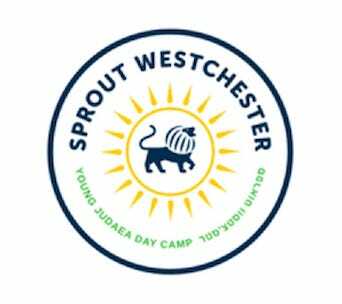 The program will include fun and engaging activities relating to Israel, Jewish Identity and Tikkun Olam (changing the world). How much does Midwest Winter Convention cost? 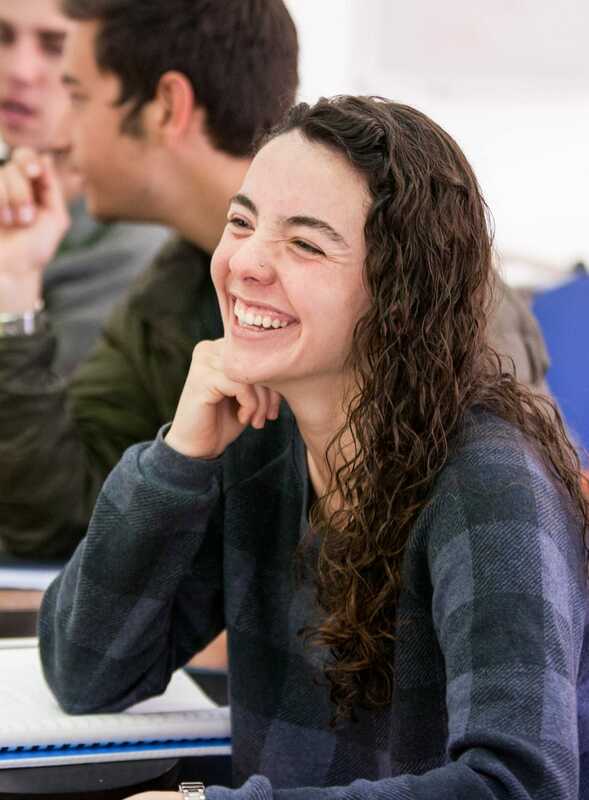 The convention fee for the teens flying to convention is $250 + travel and the fee for those not flying is $300. This was done to help equalize the amount that teens from around the Midwest need to pay for convention. If the participant needs transportation to the convention and is not flying there will be a $30 bus fee for both ways and $20 for one way. You can pay for this on the registration site. FLIGHTS ARE NOT INCLUDED IN THE PRICE.